Landscape design is our passion. Here at Teryl Designs Landscaping, we strive to provide excellent service to all of our clients and to create the most beautiful outdoor surroundings possible in any size space. We are one of the top backyard designers in Los Angeles. Teryl’s work has been featured in many magazines and websites such as Coastal Living, Engaged Lifestyle, Traditional Home, Woman’s Day Gardening and Deck Design, Better Homes and Gardens, Escape and Malibu Magazine. We not only take into consideration aesthetics but horticultural, sustainability and environmental elements as well. We apply our expertise in selecting hardscape and softscape components that together create a beautiful overall design that best compliments the architecture of the home. Teryl Designs uses artistic composition and artisanship along with horticultural finesse and expertise, emphasizing whole site involvement from conception and design to final installation. 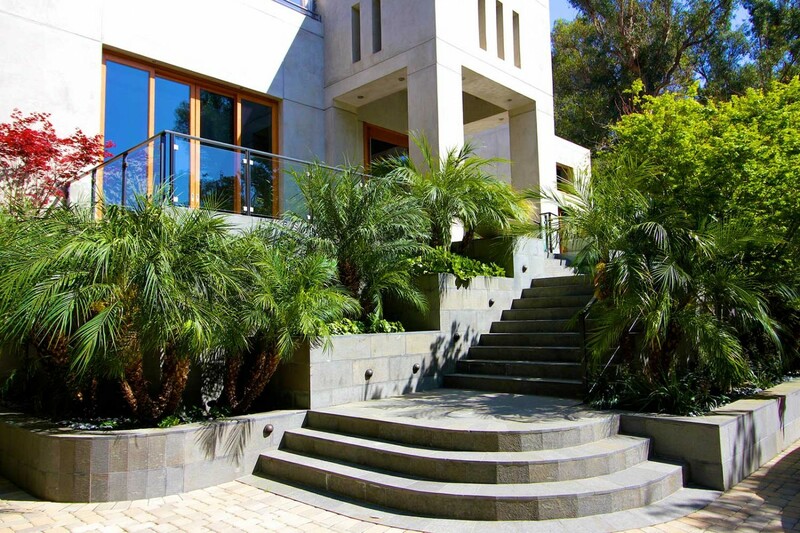 With years of landscape design experience, Teryl Designs Landscaping is your best bet in West Los Angeles, Pacific Palisades, Brentwood, Malibu and the South Bay cities. We are licensed and insured. We take as much pride in our work as our clients’ take pride in their homes. We look forward to working with you to beautify your home’s landscape and help you to maintain your landscape investment as it matures throughout the years. Learn more about us on our Notable Press page, Bio page, Projects page and Media page. Also, see our blog for helpful tips about gardening, landscape design and more. Thank you for considering Teryl Designs Landscaping.